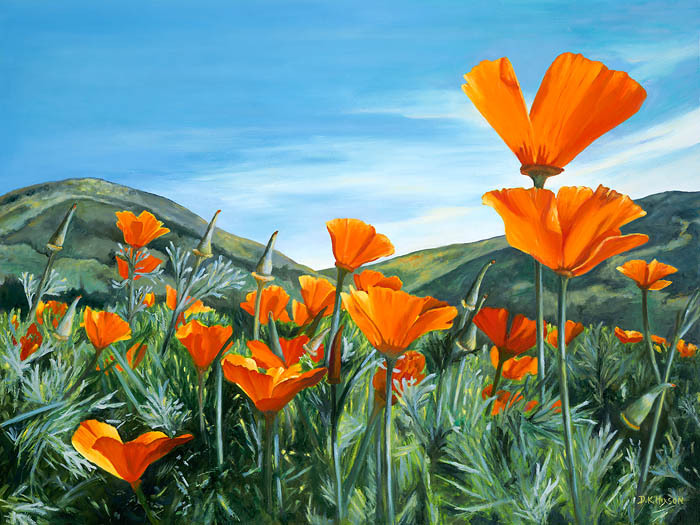 Dana Kimberly Hixson-Morro Bay Artist-Realism in Nature Oil Paintings on wood-Central Coast CA. Traditional still life in rich saturated color are my current passions. A translucent surface with a glazing technique handed down by the Masters. Come see the beauty within!